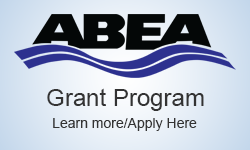 In keeping with the spirit of the ABEA; “the object of the association is to encourage and stimulate the exchange of ideas concerning water supply systems between members of the association and between members of the ACWWA and other bodies / persons having similar interest” (Article II (2) Objects / ABEA Constitution), the ABEA will annually be awarding up to 4 scholarships of $1000 to a first year entrant into a College or University program. The scholarship was established in 2011, with the goal of its first award for the 2012 Academic year. 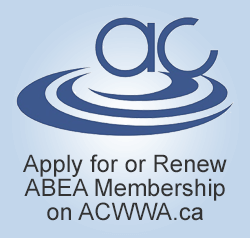 Please see our PDF document for further details on eligibility and how to apply.